I read this article and found it very interesting, thought it might be something for you. The article is called 5 Things about Cinema in Curitiba and is located at http://trip-n-travel.com/listicle/20652/. Curitiba is a place for cinema lovers. In 2012, Curitiba Internacional Film Festival, which is also known as Olhar de Cinema was born. There are several great places to watch movies in Curitiba. Here is the list of 5 best cinema in Curitiba. The Cinematheque attracts not only the film-lovers but also the professionals. It also preserves and tells the whole history of cinema, worldwide. It also aims to research, document and assist in the formation and diffusion of the film as art. The house includes film projectors 8mm, movie theaters, several articles, many films, special programs during the year, and even film classes. Curitiba was the first city in Brazil to have an IMAX theater. IMAX Palladium has the largest screen you can have in Curitiba. 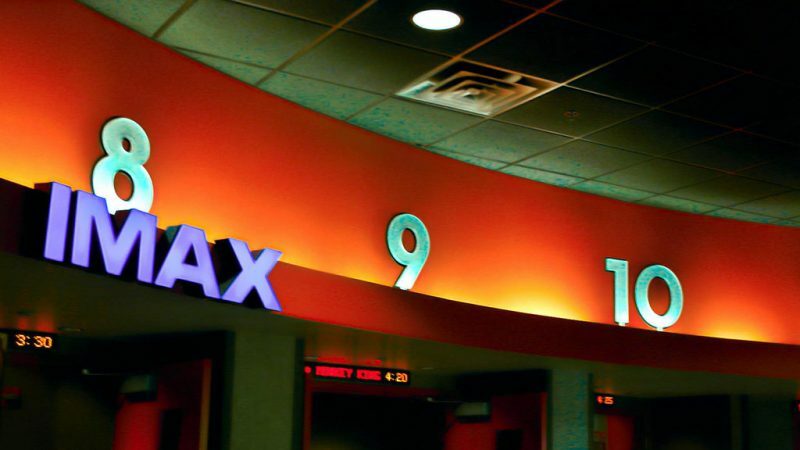 Being an IMAX theater, it offers a sensational sound and visual experience. The reclining seats of IMAX Palladium are very large and comfortable. The screens are so big that you can enjoy every detail of the projected scenes. 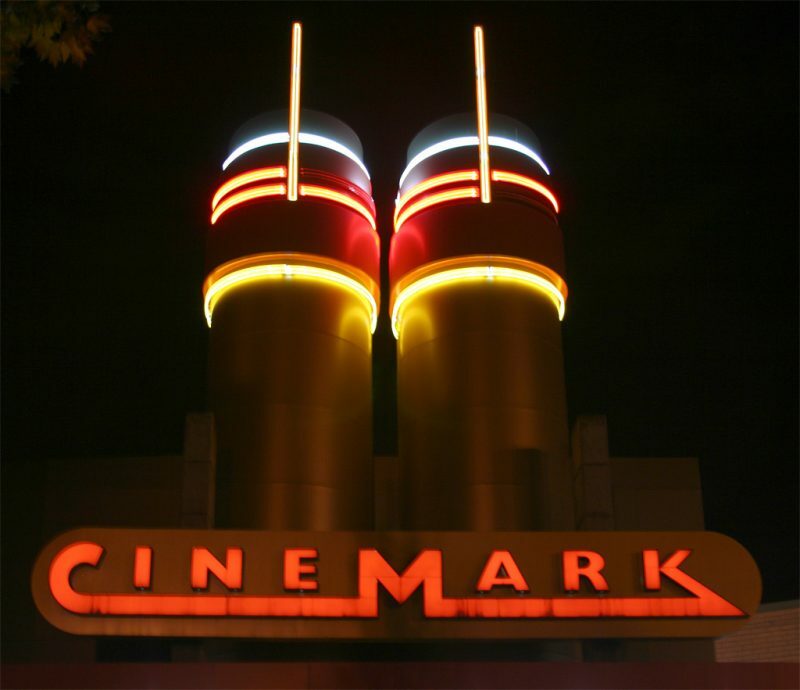 The Cinemark is probably the best cinema network in Curitiba. 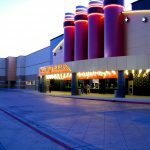 You can watch movies in Cinemark at two places- Barigüi and Mueller. The quality of the projection, the seats, and the theater are worth the high ticket prices. There are special chairs for couples to watch the movies. The box office at Uci Cinemas has recently been renovated, making it easier for people as it no longer occupies the space next to the kiosk GVT. 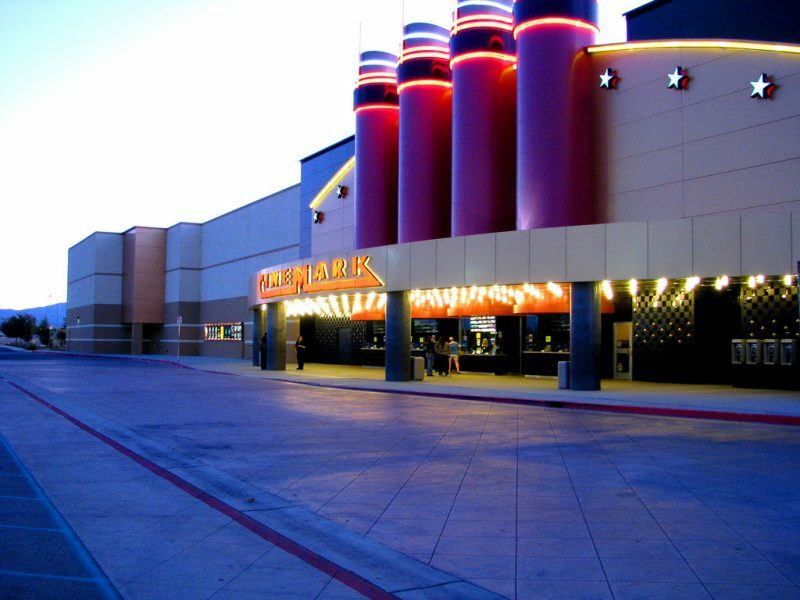 With the reform, the tickets are bought in front of the access corridor to the movies in a more beautiful and attractive environment. Parking and food court are features that customers can have the UCI as it is all in the same mall. It is also accessible by bus, which eases the commute to the mall. The Cinépolis VIP rooms provide a very different experience from the other Cinemas in Curitiba. The seats are extremely comfortable and there is bar service in the hall, which has a waiter. The price is still relatively higher than a common film and, as the number of seats is reduced, the weekends and special sessions are full. This place is perfect for those seeking the comforts of home to watch a movie, but with a large movie screen.